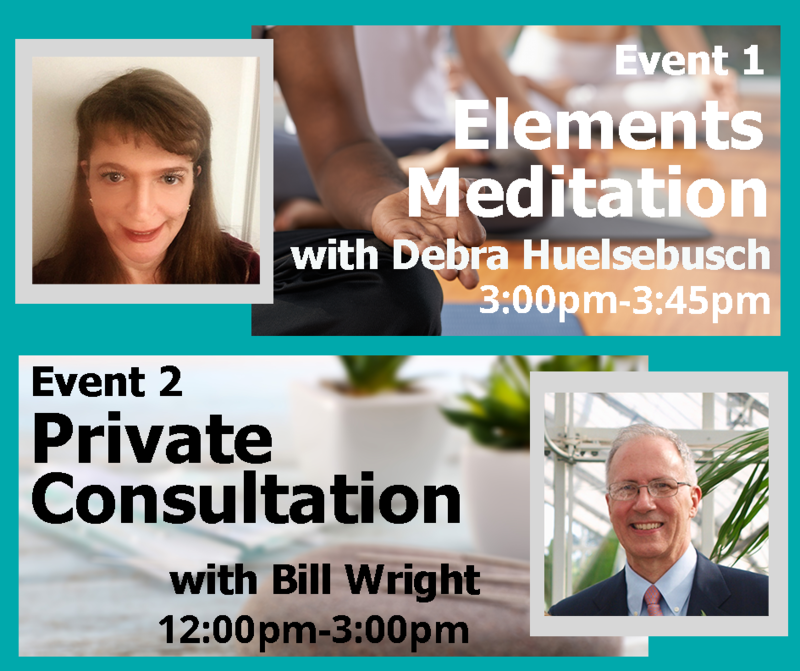 We are extremely excited to host two events this year: Group Meditation and Private Consultation Sessions. Seats are limited, so do not wait and sign up today! 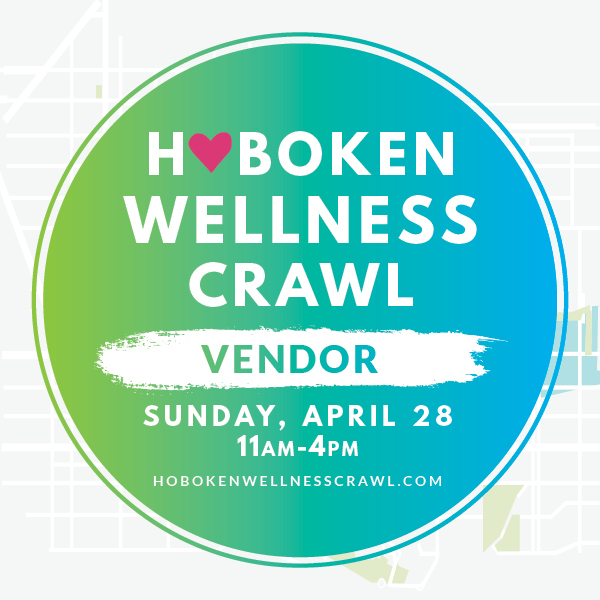 Please note these events are open to those who have the Hoboken Wellness Crawl tickets. Guided meditation primarily utilizes story-telling and other meditation techniques such as: breath work, sound, movement, and getting in touch with your senses, to reach a deep state of relaxation and access your unconscious mind to facilitate a positive change of state of being. We will utilize these techniques during our guided meditation to powerfully integrate the experience. 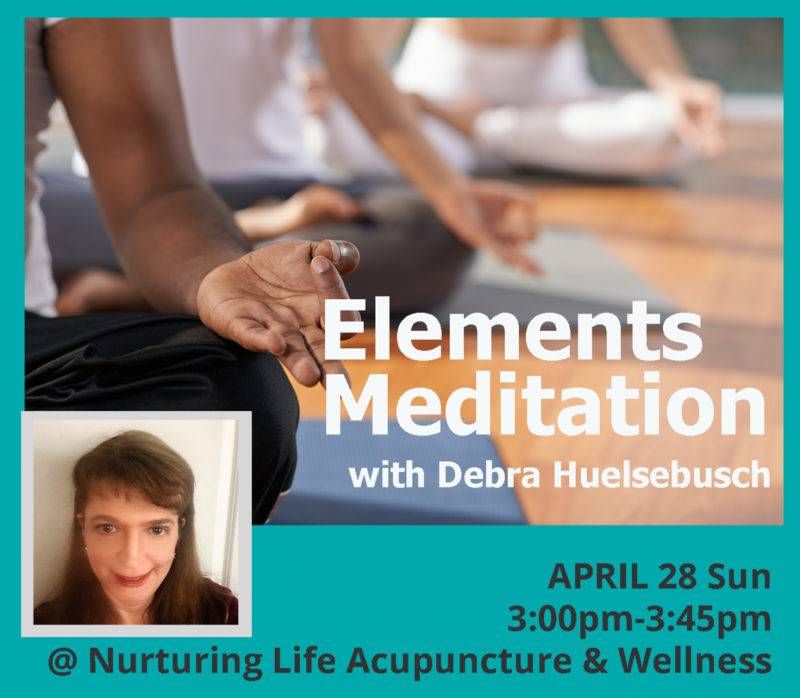 This will be a group meditation session. The seats are limited to 15 people. You will practice meditation on chairs. 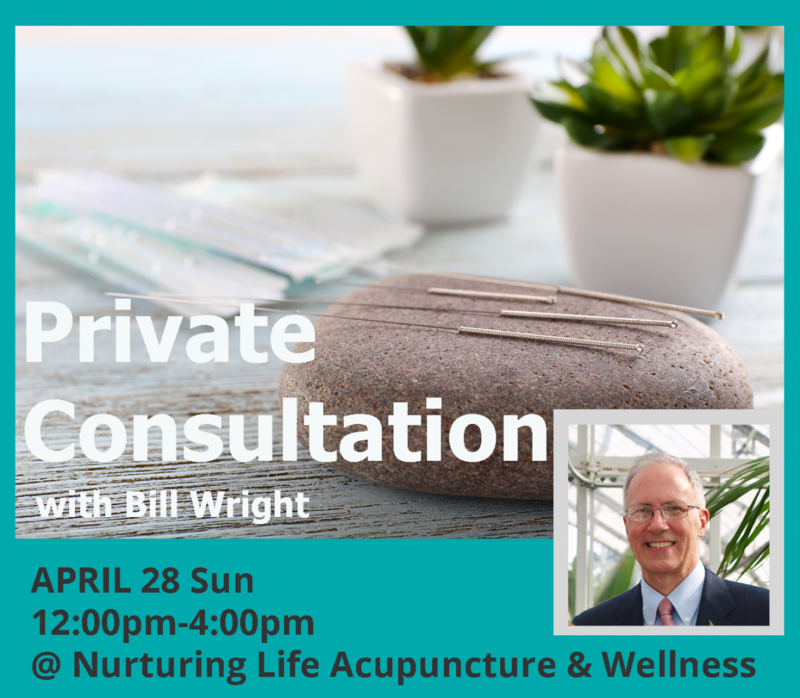 Our practitioner, Bill Wright, will be available to answer any kind of questions you have about acupuncture, Chinese Medicine, or discuss specific health issues you have in a 20 minutes private session. This is a perfect opportunity to gather some information and get advice with no pressure or commitment to make an appointment.